After several acts of violence by the El Salvadorian trans-national gang, the New York State Police have decided to create a special unit to counter MS-13. Gov. 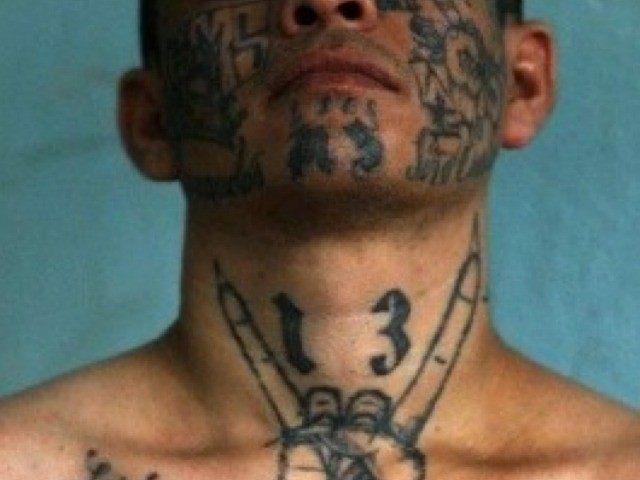 Andrew Cuomo (D) announced on Wednesday that he is deploying 25 state troopers to Long Island to combat the notoriously violent MS-13 street gang, The Wall Street Journal reported. The announcement comes days after the gruesome murders of four teenagers there, which investigators say is related to MS-13. “We will do everything we need to do to eliminate this criminal organization,” Cuomo said during the press conference. The new unit is expected to share intelligence, surveillance assets, and other resources with law local enforcement. The Federal Bureau of Investigation said on Monday that Long Island is home to more than 200 dedicated members of MS-13. Recent Long Island area murders by MS-13 include those of Nisa Mickens and Kayla Cuevas; as well as five other individuals by a group of mostly illegal alien MS-13 members, Breitbart Texas reported. Attorney General Jeff Sessions is expected to visit a dangerous section of Long Island on Friday where he will speak about the violence from MS-13.